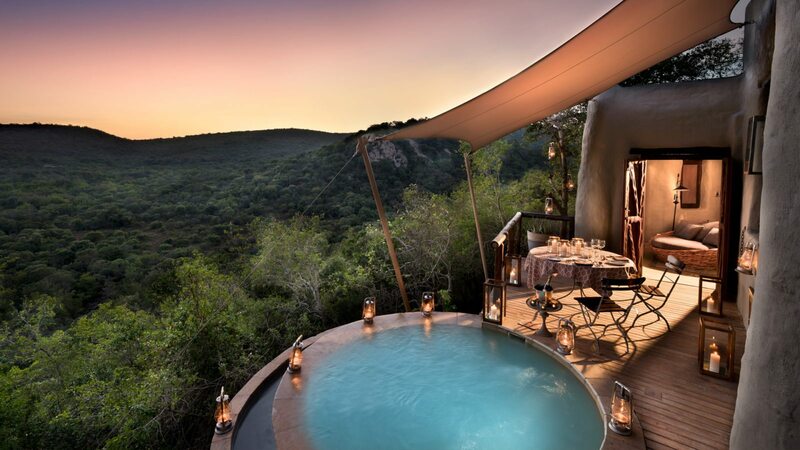 An African safari and a honeymoon are a match made in heaven! We've partnered with one of our preferred suppliers to offer an exclusive honeymoon special - 50% off the bride's accommodation at any of their lodges! 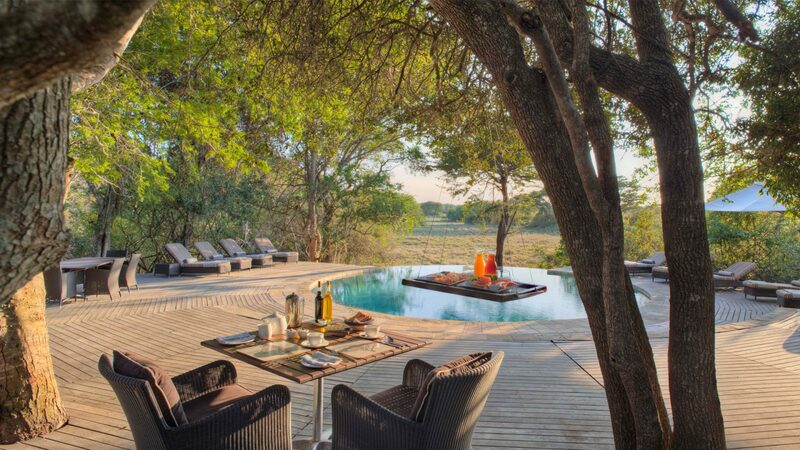 These beautiful lodges are designed with romance in mind with their truly spectacular luxury safari suites. 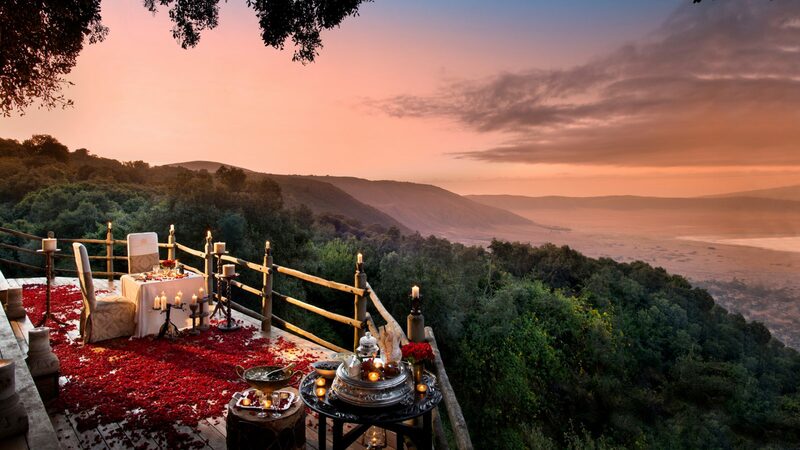 Each lodge has its own unique take on a romantic turndown and offers various opportunities to connect with your loved one, ensuring an exclusive honeymoon experience. This combined with thrilling wilderness adventures will leave memories to last a lifetime! 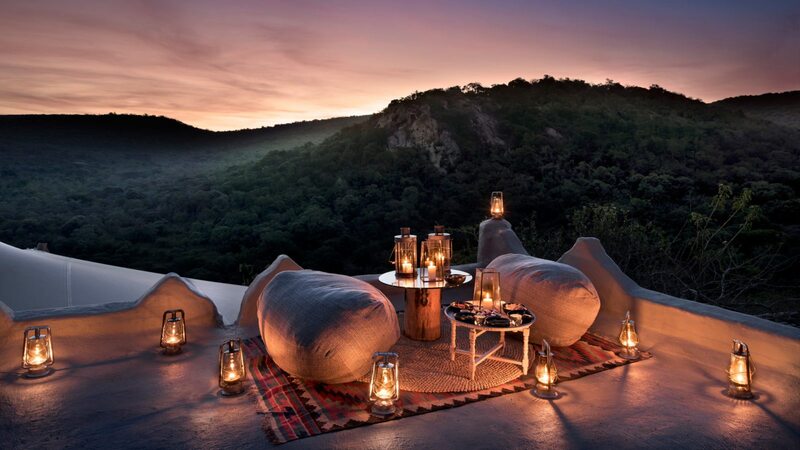 One of our Romance or Adventure Travel Specialists can assist you with organizing your honeymoon to one of these beautiful lodges for a unique African safari! Call us today at 604-736-7447 or select the 'contact us' button!